This map shows the 150 Big Local areas and has links to more information about each area. You can search for areas that have had their partnership or their plan endorsed. A Big Local partnership is a group of people, who together are responsible for guiding the overall direction of Big Local in their area. 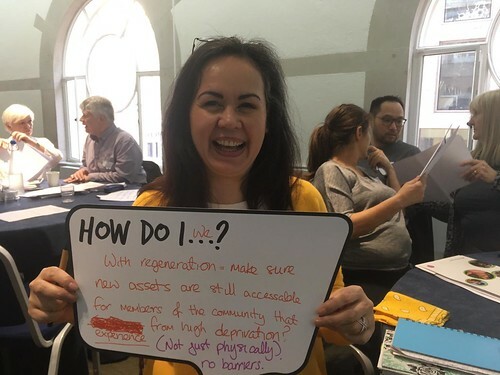 A Big Local plan describes how each area will work towards becoming an even better place to live. Big Local partnerships and plans are endorsed by Local Trust.